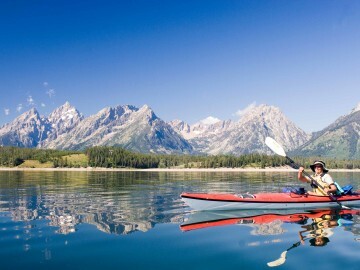 ​Yellowstone National Park Tours with OARS. 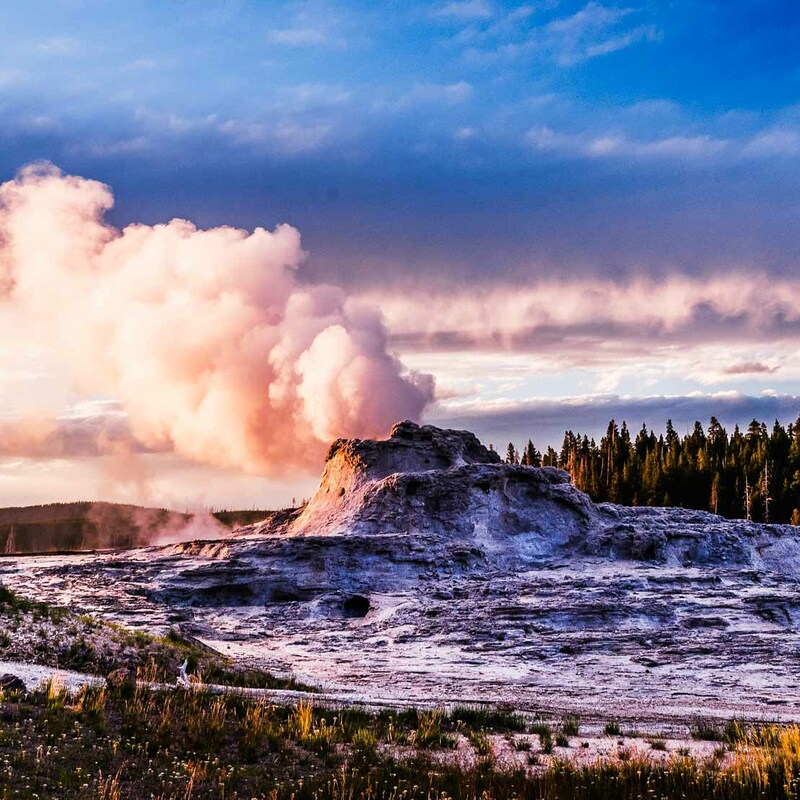 Yellowstone National Park is known for far more than the most famous geyser in America, Old Faithful. 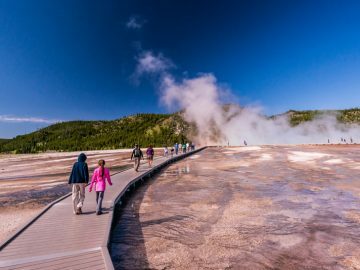 In fact, half of the world’s geothermal features are in Yellowstone. 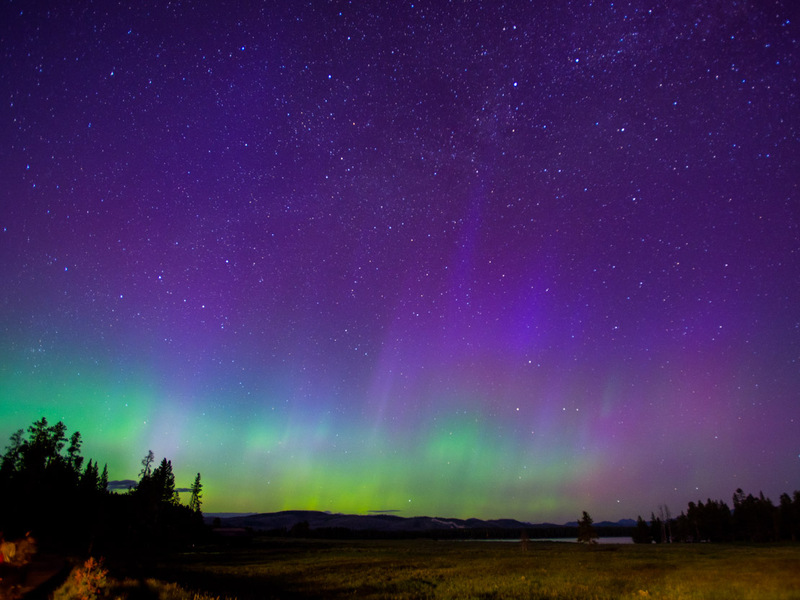 It’s also home to one of the largest high-altitude lakes in North America—Yellowstone Lake—which is centered right over the Yellowstone Caldera (the largest supervolcano on the continent). 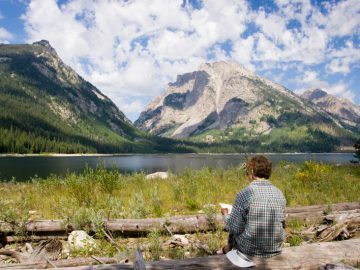 Beyond its geothermal wonders, the park has the largest concentration of wildlife in the “Lower 48” including black bears, wolves, wolverine, wild horses, lynx, pronghorn antelope, moose, bison, badgers, otters, fox, trumpeter swans, pelicans, eagles, and close to 500 grizzlies, as well as one of the largest herds of elk in the United States. Yellowstone National Park also boasts one of the most remarkable fossil forests in the world. Established in 1872, this is America’s first national park. It is situated in the northwest corner of Wyoming and is bordered by Idaho and Montana—located in the heart of the Wild West. 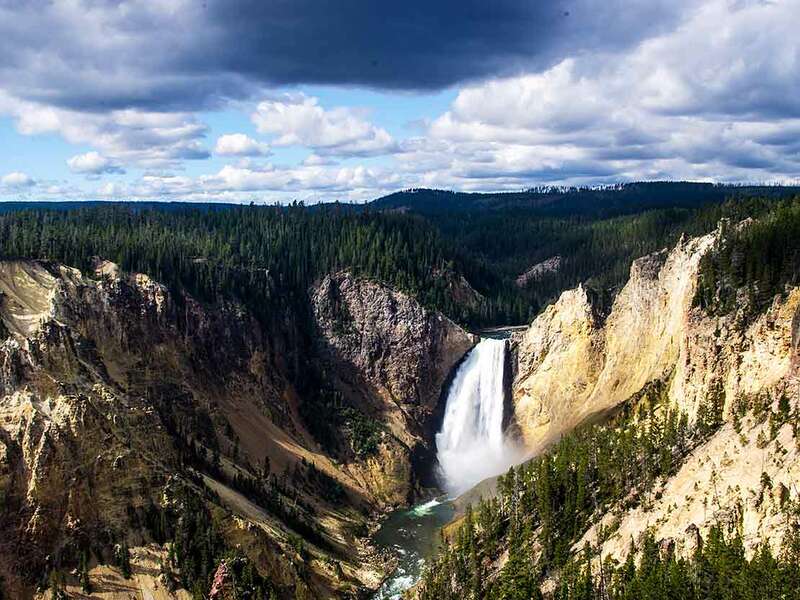 Yellowstone’s 2.2 million acres receive close to 4 million visitors each year, and it is estimated that one-third of the U.S. population will visit this national park during their lifetime. 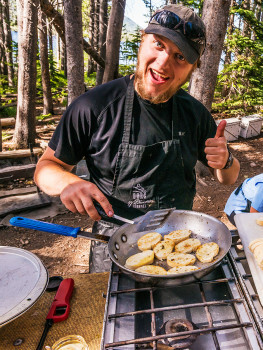 Considering a Yellowstone National Park vacation? With an O.A.R.S. trip to Yellowstone National Park in Wyoming, you step off the boardwalks and into a unique wilderness experience. 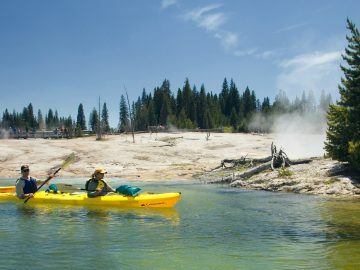 Spend a half-day kayaking on Yellowstone Lake and beyond the bow of your kayak you’ll see gushing geysers, bubbling mud pots and the rising steam of geothermal hot springs. We provide everything you need to sea kayak, hike and sightsee your way to some of the most extraordinary sites in this national park. O.A.R.S. 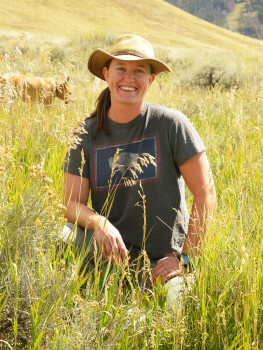 West, Inc. is a licensed commercial permit holder in Yellowstone National Park. 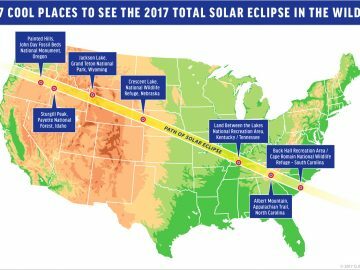 Where Will You Be for the 2017 Total Solar Eclipse?